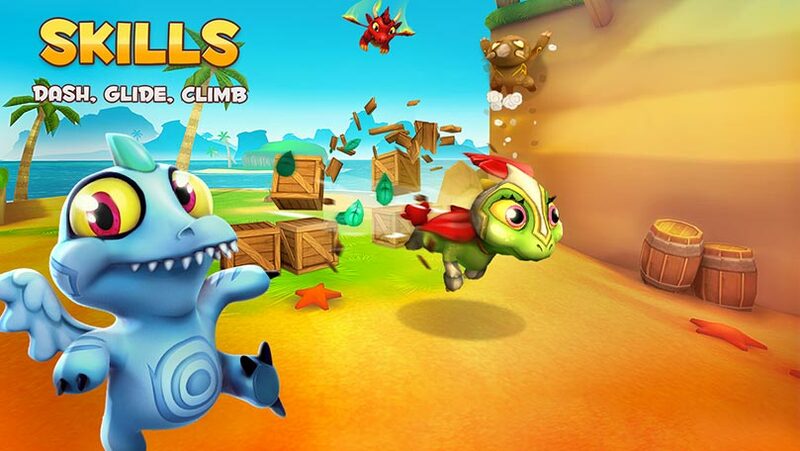 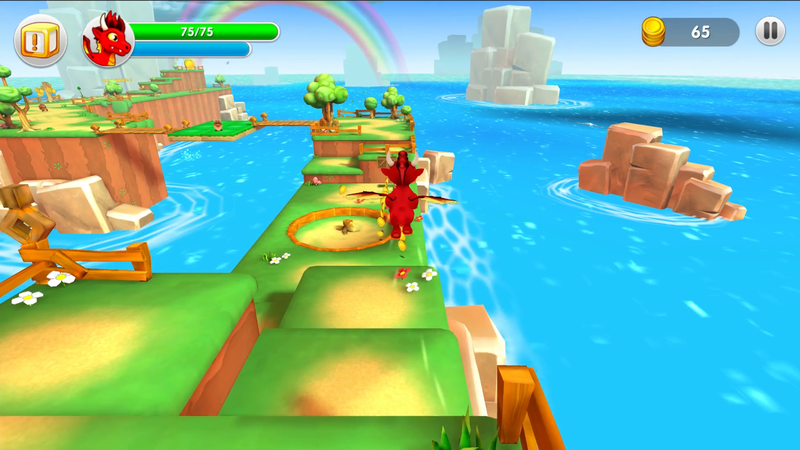 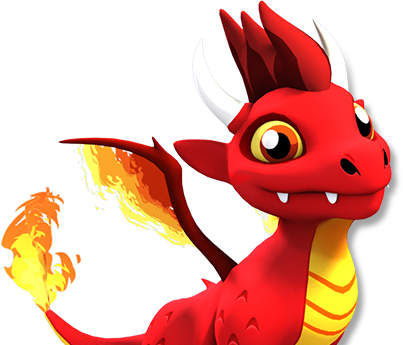 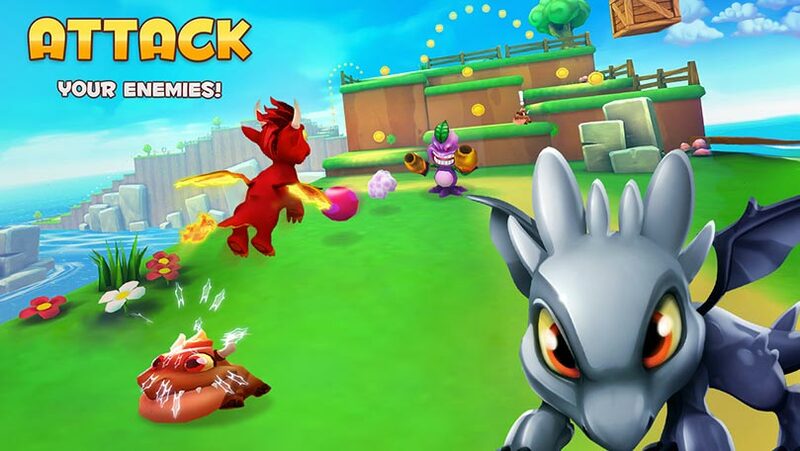 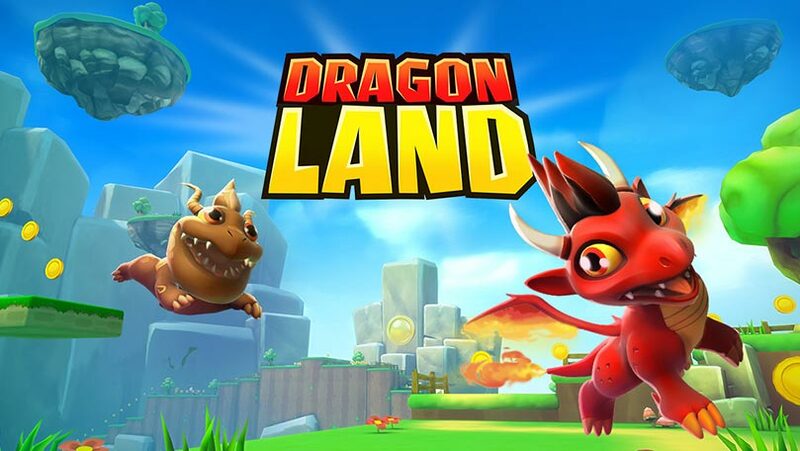 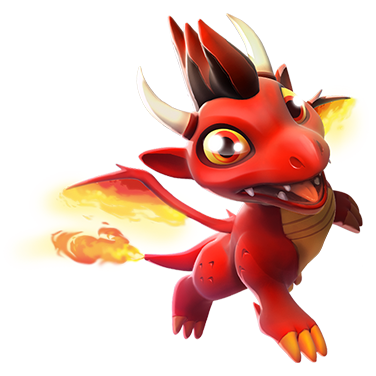 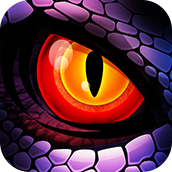 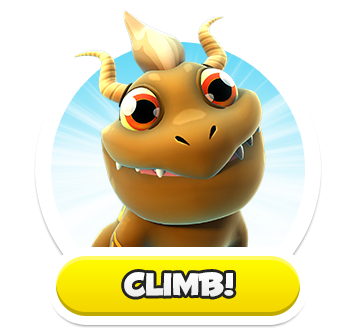 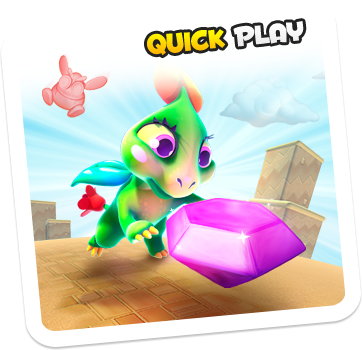 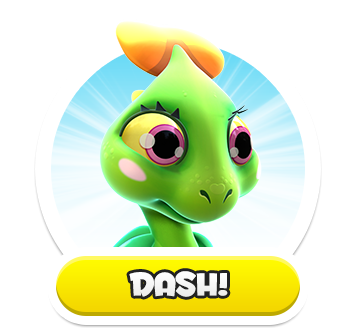 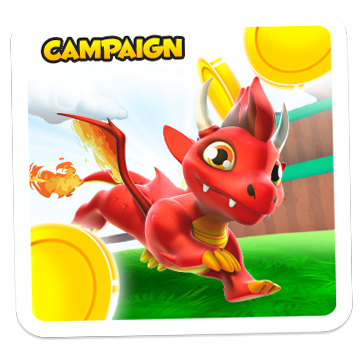 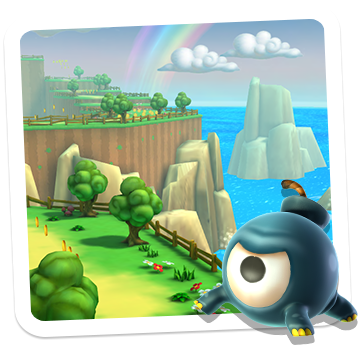 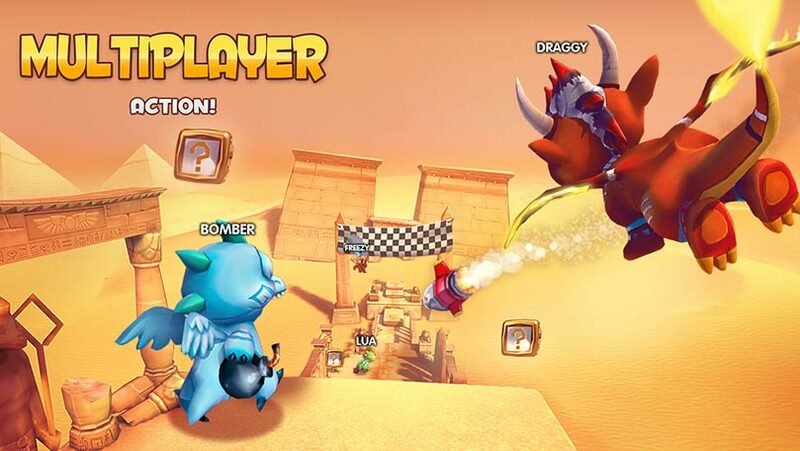 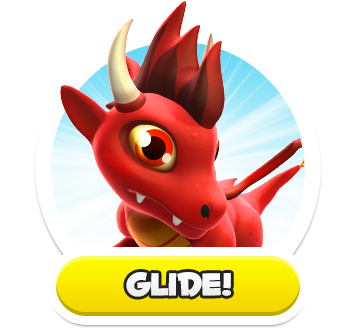 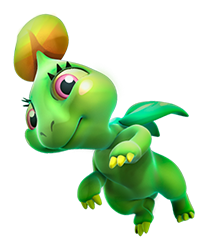 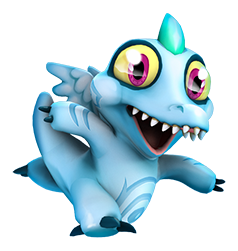 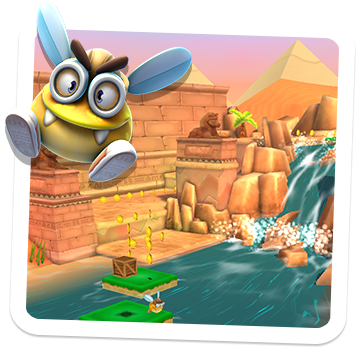 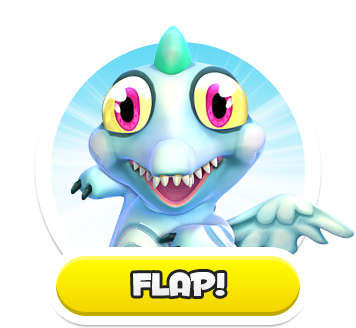 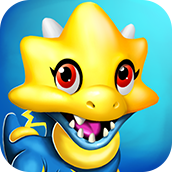 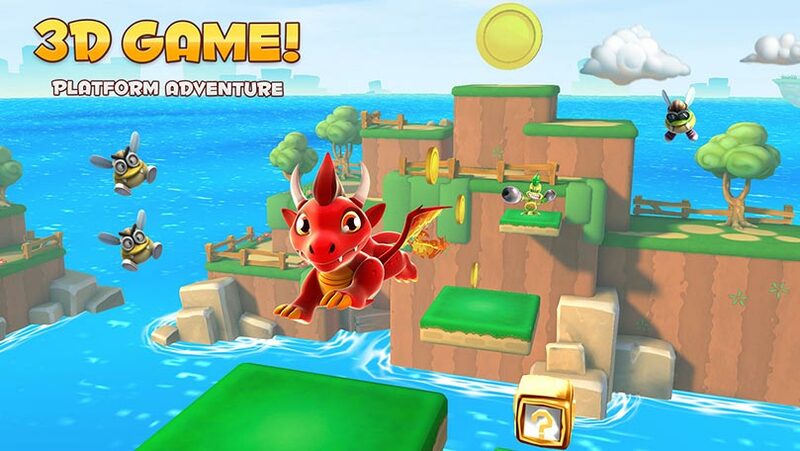 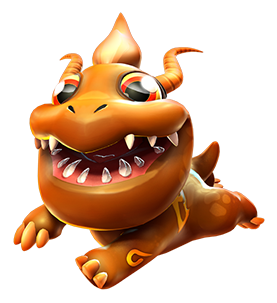 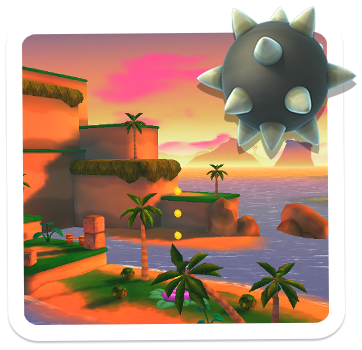 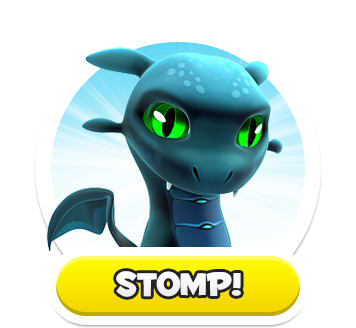 Run, jump, climb, glide, dash and fight your way through this land of dragons. 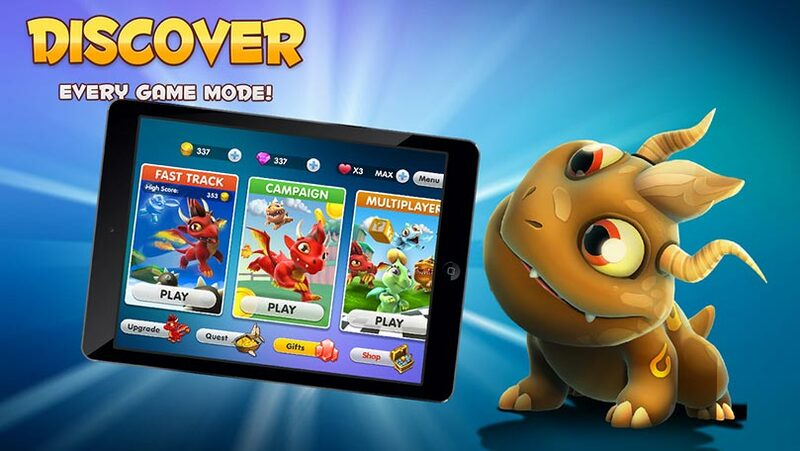 Easy to play but hard to master. 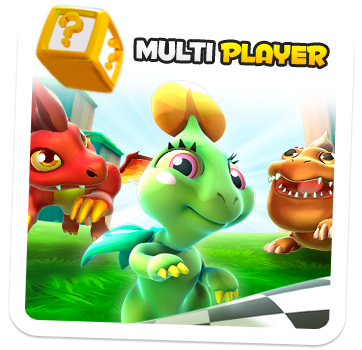 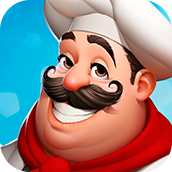 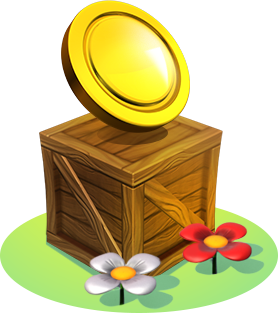 Other than the fun of the “campaign” mode, players can enjoy competing with friends in real time “multiplayer” races or try out the arcade style, “quick play” challenge.